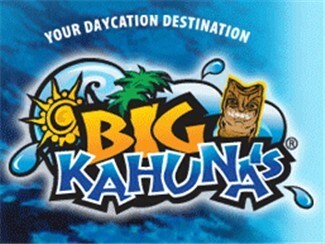 Big Kahuna’s water park is truly Destin’s lost paradise of fun! 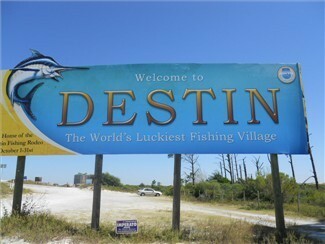 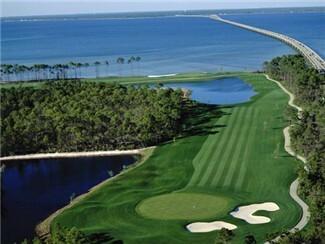 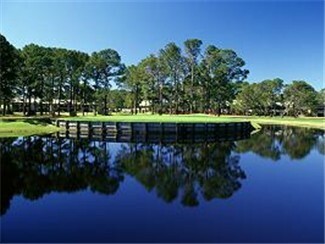 Destin is known as the “World’s Luckiest Fishing Village”. 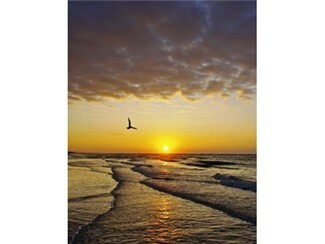 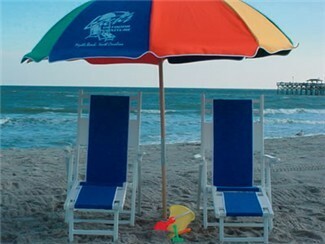 Identify yourself as a guest of Destin RV Beach Resort to recieve Beach Service Discount at our Beach. 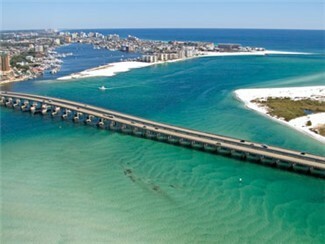 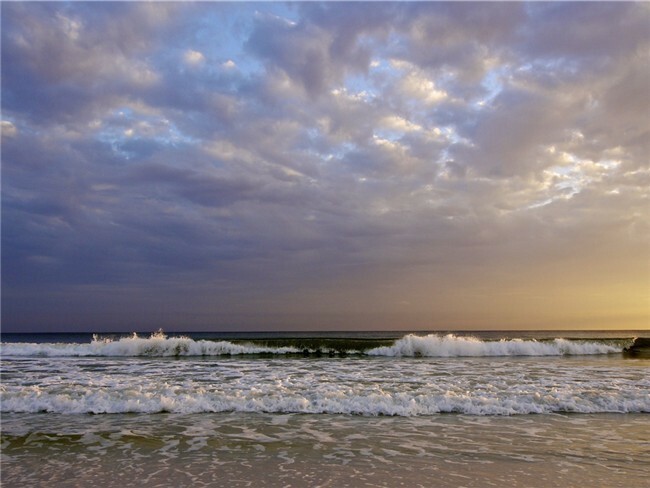 There are always special events going on in Destin! 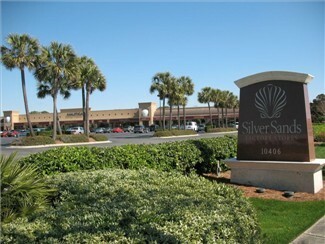 With over 100 designer outlet stores, Silver Sands is truly a shopper’s paradise.